Phillips Brothers Wood Shavings are proud of supporting and working with talented local riders and as such, it is a pleasure to sponsor riders Jo Williams of Jo Williams Eventing and Grace Gerry of GG evening. Both riders compete nationally with a range of horses, and as such require high-quality, reliable bedding throughout their respective competitions. 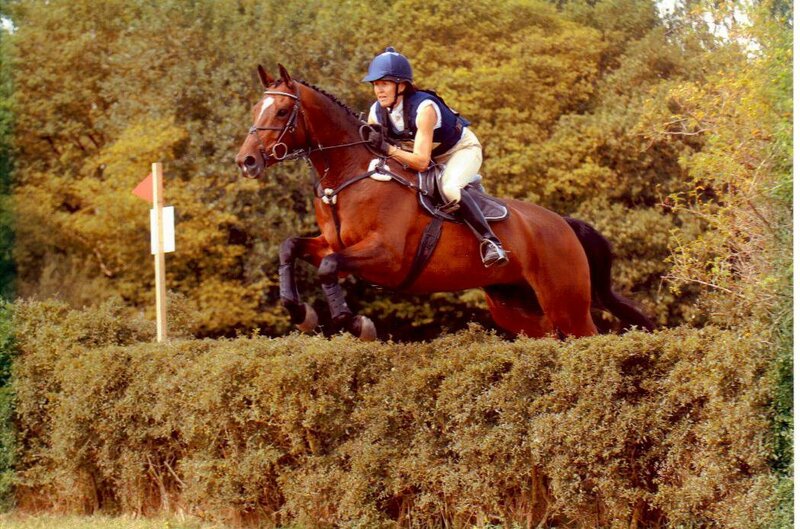 Jo Wiliams Eventing is a highly talented and well-respected competitor based in Groton, Suffolk. Jo’s dedication goes hand-in-hand with our ethos of working with local businesses to support the Suffolk community. Through her positive attitude and hard work, Jo has helped produce some fantastic horses and had great success with riding for her owners at prestigious events across the UK. Grace Gerry’s passion for riding began at a young age, gaining her first pony at the age of nine. 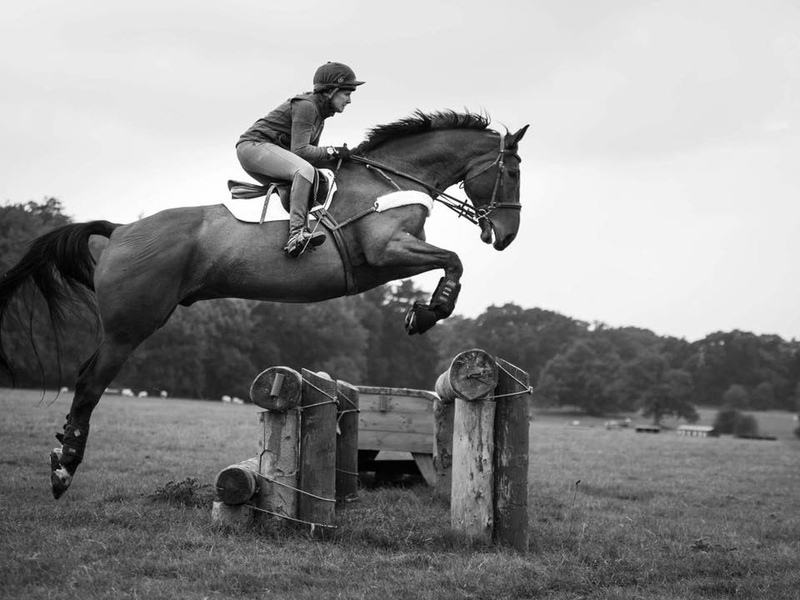 Since then, the Suffolk based rider has proven her talents through countless events and shows. We are proud to sponsor GG Eventing with our highly absorbent horse bedding. “I just wanted to write to say how happy I am with the service you and your team provided. As a new business I have had to deal with a lot of companies and yours have been an absolute breath of fresh air with everyone I have spoken to or dealt with being highly professional, friendly, efficient and more than happy to help with all of my enquiries. Oakbrook Equestrian Centre, Writtle, Essex. “I use the shredded straw, delivered by smiley chap who puts it on a pallet in my storage. I had first order last week and another order coming this week.